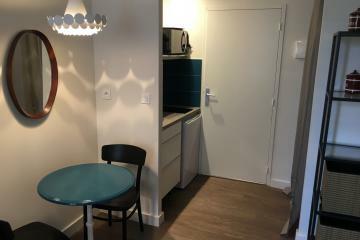 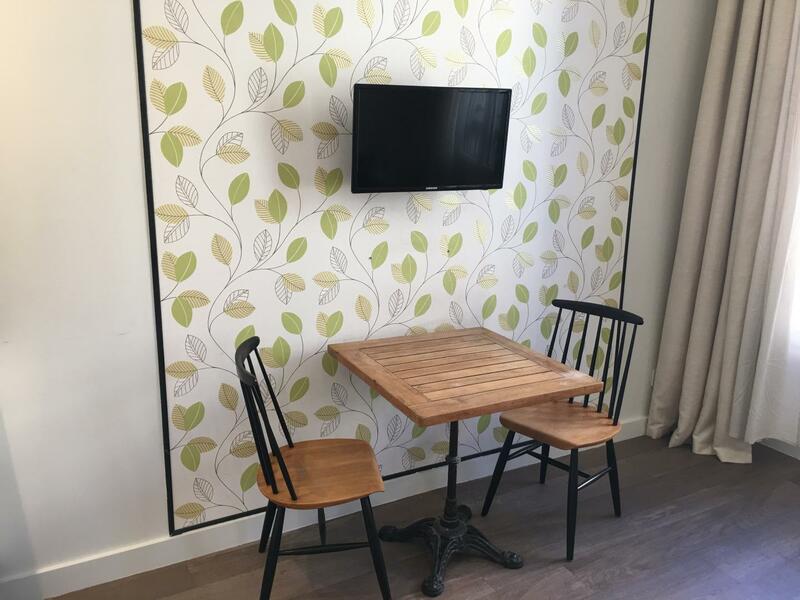 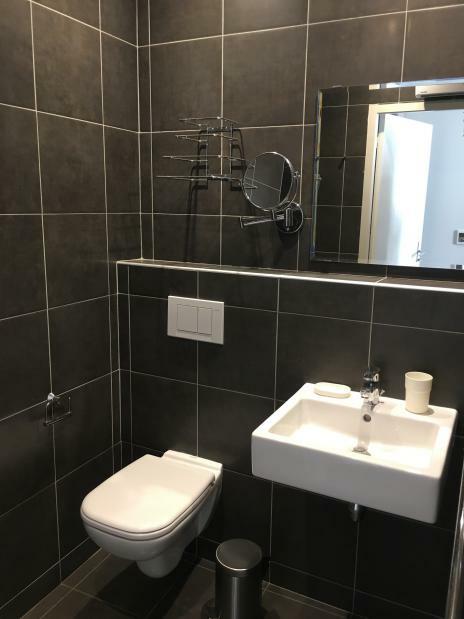 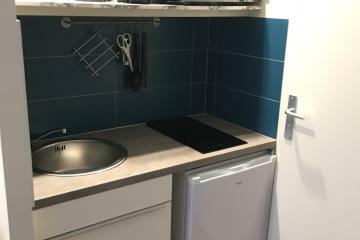 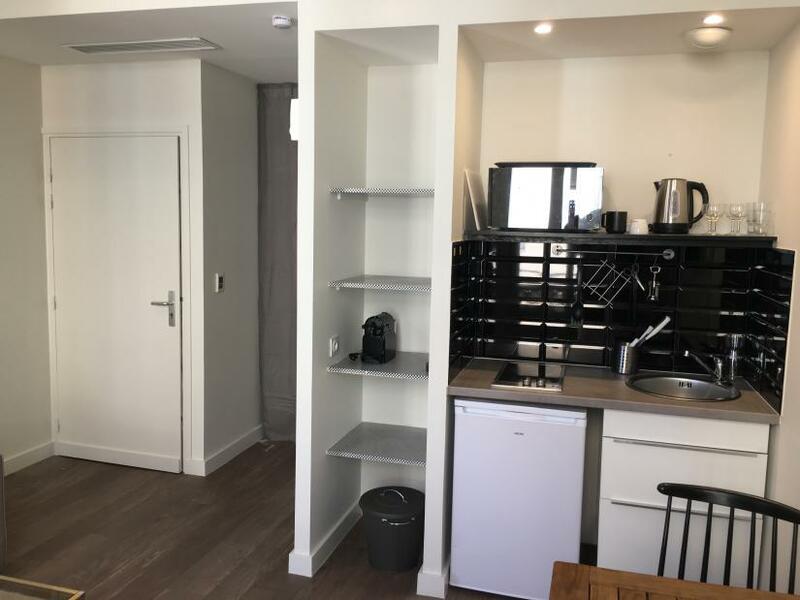 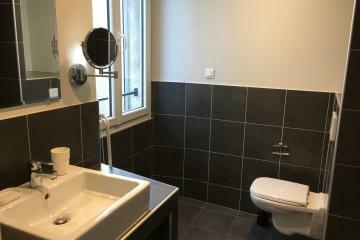 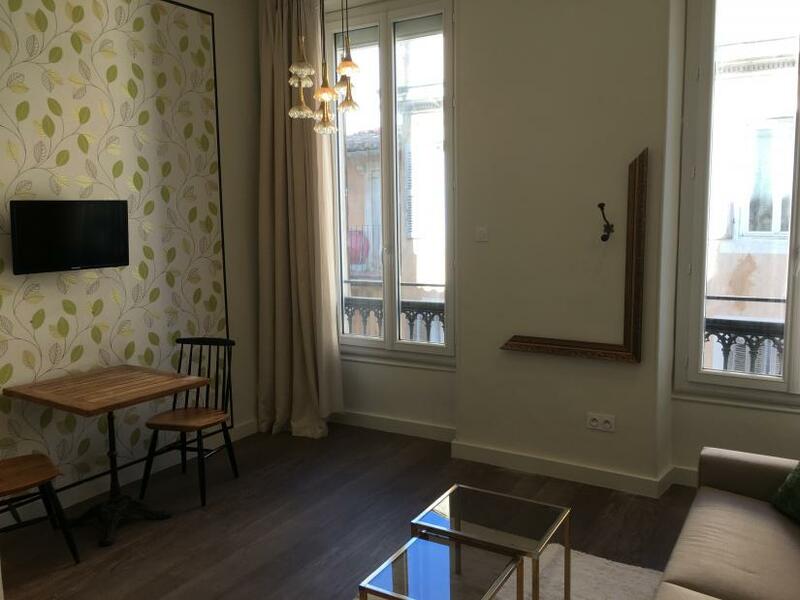 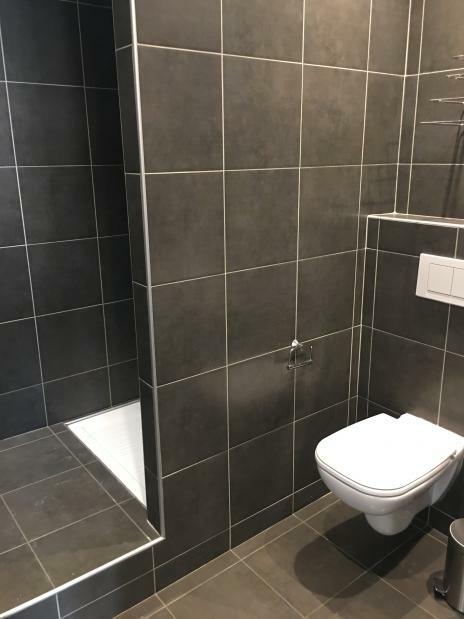 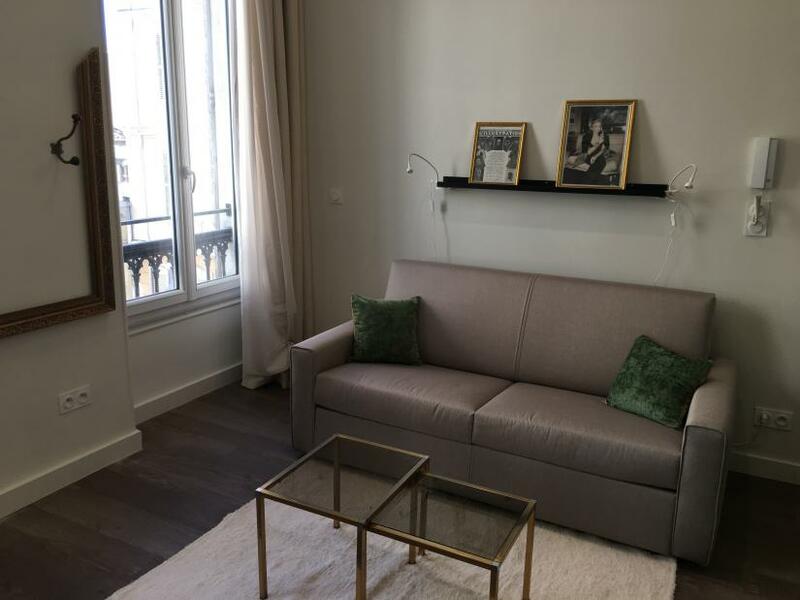 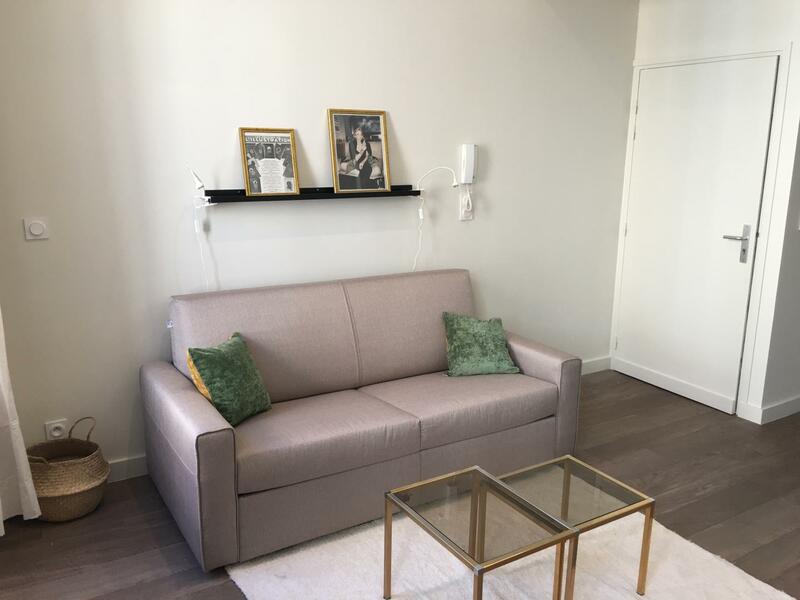 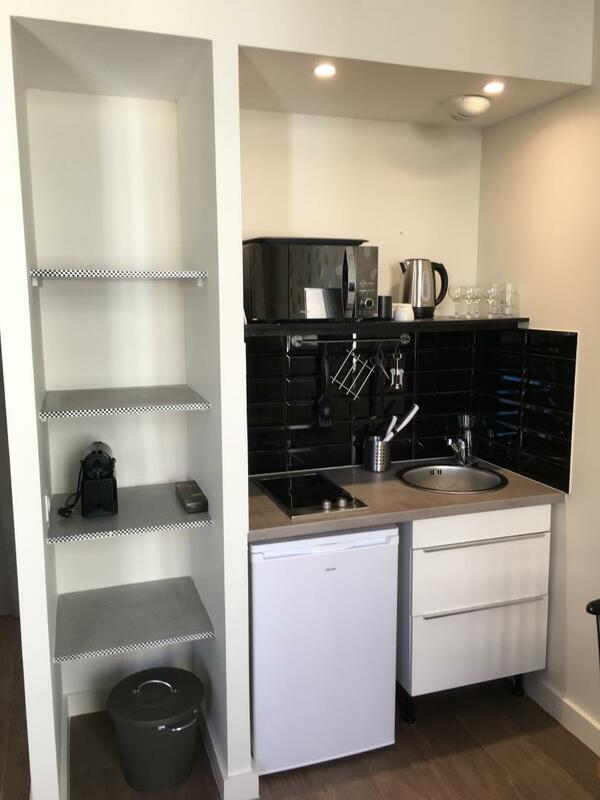 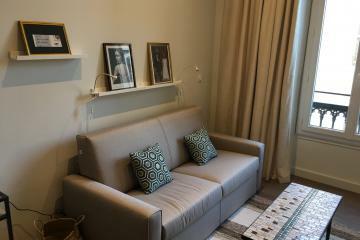 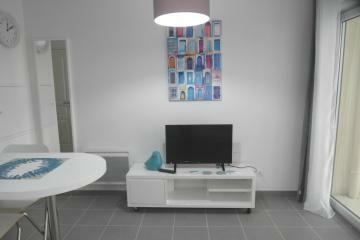 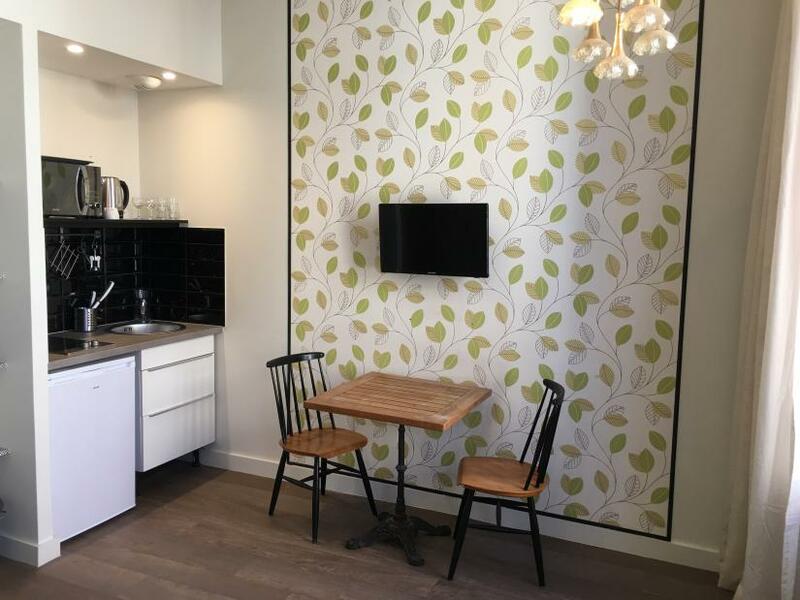 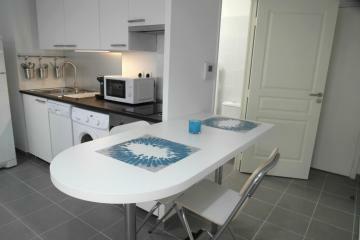 In the heart of the city center of Marseille, this short term rental apartment is a nice and small building, fully renovated. 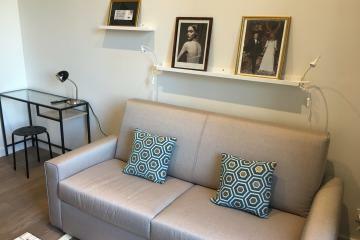 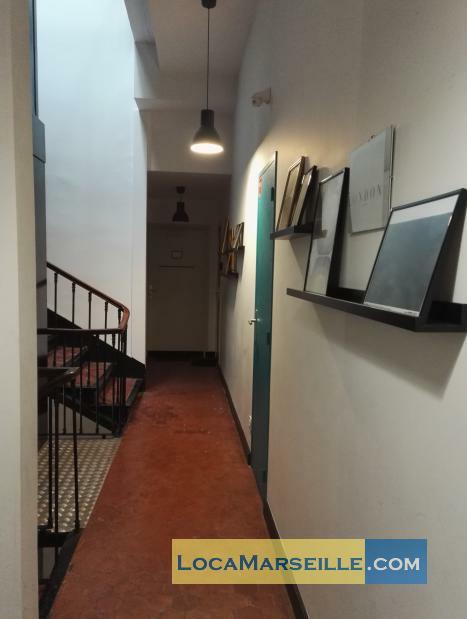 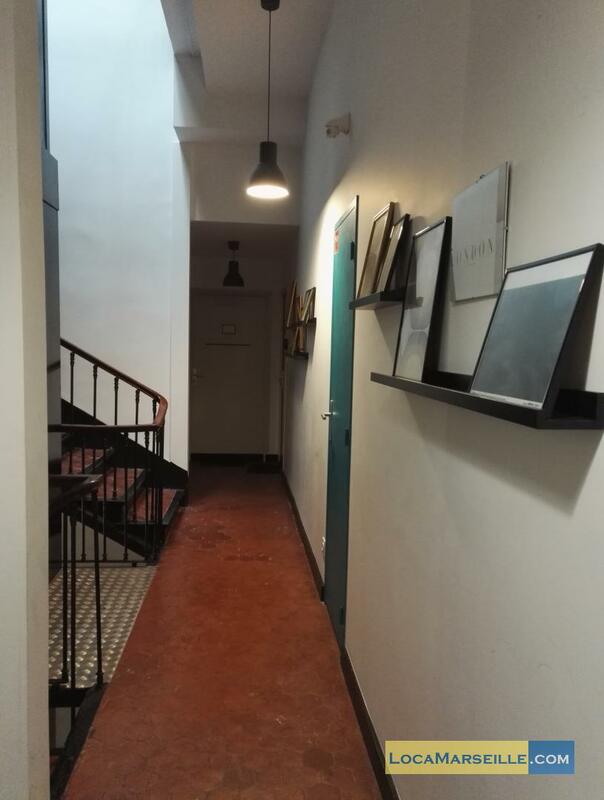 Close to public transport, this furnished studio is convenient for students and workers. 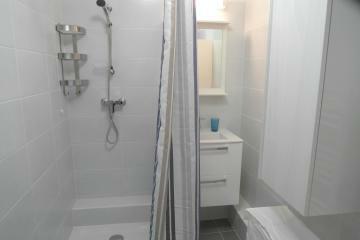 The decoration respects the charm of old building with a combination of modernity (air conditioning, large shower room). 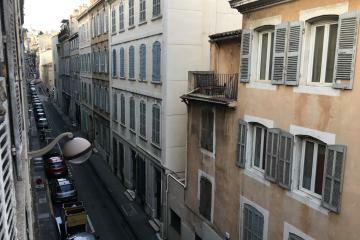 This place is really pleasant for a short stay or for a few months. 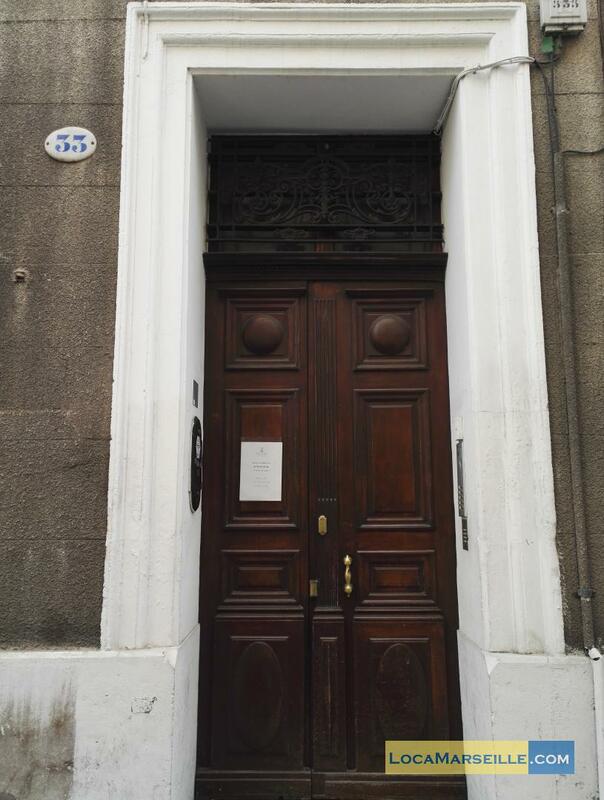 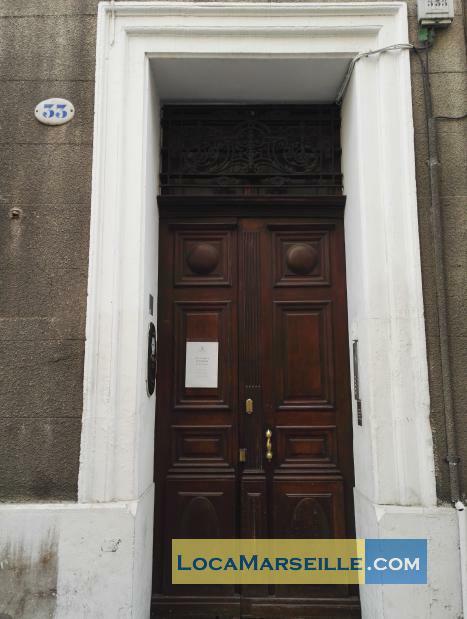 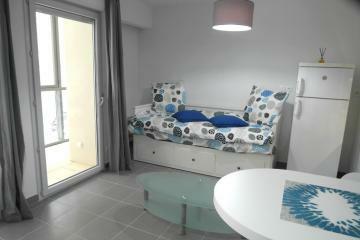 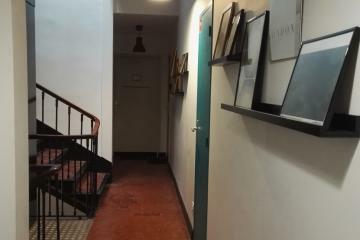 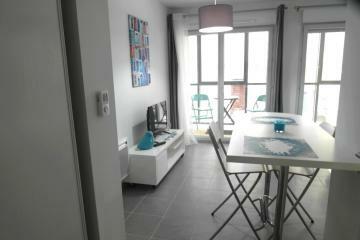 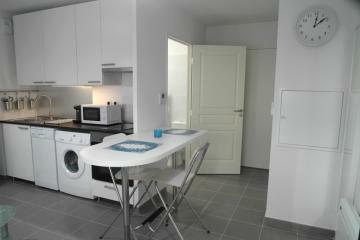 2 nd floor, with Lift, entry code security system, Studio , furnished, Approx: 23m² / 247 Sq.Ft.